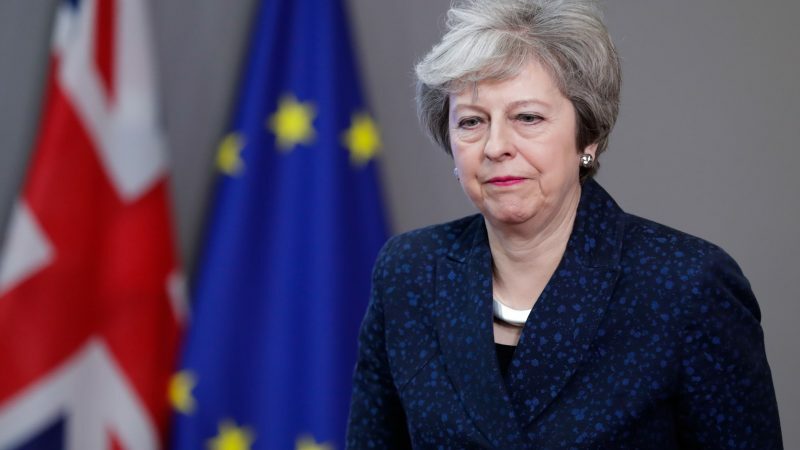 Prime Minister Theresa May has promised EU lawmakers that she had no plans to remove the controversial Irish backstop from a final Brexit deal as she met with a series of EU leaders in Brussels. 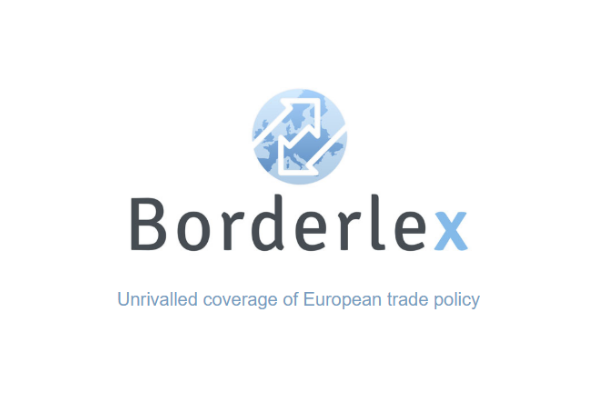 But prospects of the UK’s orderly withdrawal from the EU on 29 March remained bleak. Speaking after May met with the European Parliament’s Brexit Steering group, its chairman Guy Verhofstadt told reporters that May had “assured” MEPs that there would be a backstop in any final agreement. Last week, UK MPs voted to re-open talks with the EU on the Irish backstop and instead agree on ‘alternative arrangements’ to avoid the return of a hard border. May is under heavy pressure within her Conservative party to re-negotiate or scrap the backstop from the WIthdrawal Agreement. But that appeared to get short shrift from EU leaders, who stressed that the Withdrawal Agreement would not be re-opened. Any problems the UK has with the backstop could be addressed in the Political Declaration on future relations which accompanies the Withdrawal Agreement but is not legally binding. Following her meeting with European Commission President Jean-Claude Juncker and the EU’s chief Brexit negotiator, Michel Barnier, May and Juncker issued a joint statement to say “talks were held in a spirit of working together to achieve the UK’s orderly withdrawal from the EU”. However, EU leaders insisted that the Withdrawal Agreement, which was agreed with May in November, would not be re-opened. “We are weeks away from a human and economic catastrophe. This is the reality of a no deal Brexit,” said European Parliament President Antonio Tajani. Tajani repeated that the Parliament “fully supports’ the Withdrawal Agreement which he described as “the only solution that will ensure an orderly exit of the UK”. “Cross-party co-operation is the way forward. We welcome the letter that Jeremy Corbyn has written to Mrs May to offer such a cross-party exit to Brexit,” he said. That was a reference to a letter by the Labour party leader, setting out five criteria that need to be met for a cross-party agreement to be reached. They include permanent membership of a customs union with the EU; maintaining EU workplace and social rights; continued participation in EU agencies and funding programmes, and security and judicial co-operation. May has repeatedly ruled out the prospect of customs union membership. May is due back in Brussels for further talks before the end of February. Can you imagine that Jacob Rees-Mogg will become the figurehead of the metamorphosis from “Great-Britain” to “Little-England” (without Northern Ireland and Scotland)? ?